This is Logic dialing himself up. It’s Logic being even more Logical than he was before. This works for him on a technical level. He has undeniable ability as a rapper, even if I find him a little unmemorable. However, it’s also got his pretentiousness, his sophomoric philosophizing and his constant self-anointment. He’s far too self-indulgent and far too quick to give himself accolades that he has yet to justify. More than anything though, I hate how deeply it references other rap because it does nothing more with those references than consider itself clever for making them. It’s the Ready Player One of rap. I’m sure that I didn’t get all of them, but I got more than enough to feel very, very tired. It’s just so pointless as an album. It has almost nothing of value to say. 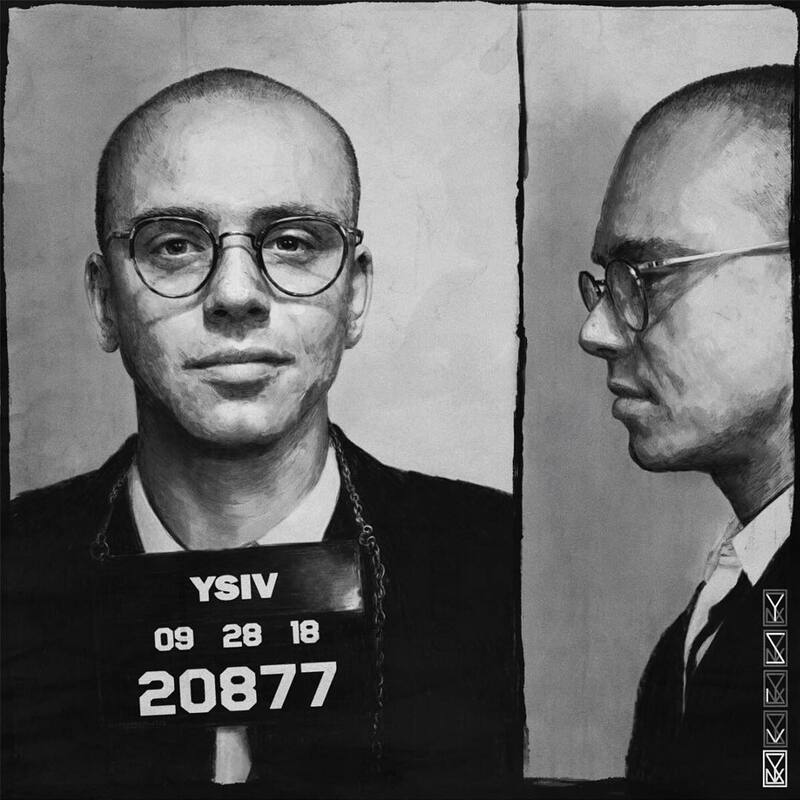 It’s interesting to me that rap has gotten to the point where an album like this can exist, but that fact doesn’t make the album itself more interesting. It’s just not really worth your time.